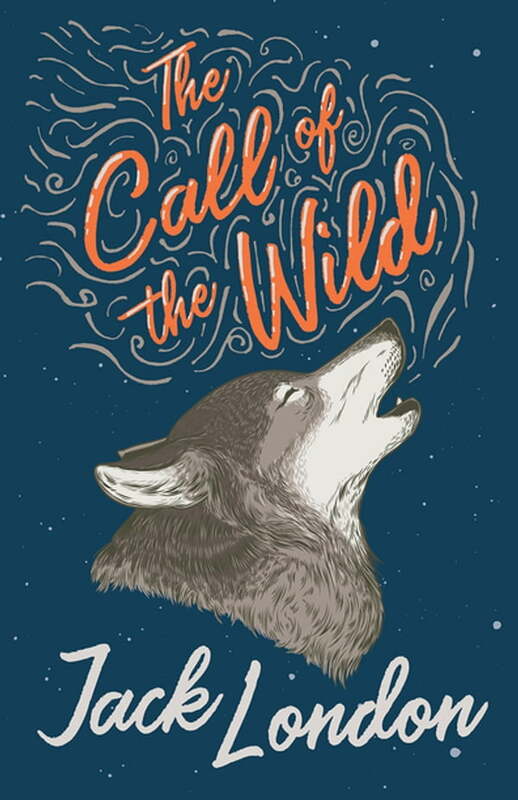 Classic Books Library presents this brand new edition of "The Call of the Wild" (1903), a short novel written by Jack London. Jack London (1876-1916), born John Griffith Chaney, was an American writer, social activist and journalist. As a young man he joined the Klondike Gold Rush migration in Canada between 1896 and 1899, a formative period that would influence his writing themes. Along with the novel “White Fang” (1906), the central character in “The Call of the Wild” is a dog. It is a story of Buck’s survival, heroism, communality and rebirth, and uses symbolism and anthropomorphism to convey human themes. The book’s appraisal of nature is considered as exemplary of an enduring trait in American literature, as well as a critique of industrialisation. London was also part of “The Crowd” in San Francisco, a literary group known for its radical interests in socialism and workers’ rights.